Start taking classes at Be Wild Fitness and other studios! Be Wild Fitness is a locally owned business in Lake Ronkonkoma, NY. They specialize in pole dancing and aerial exercises. 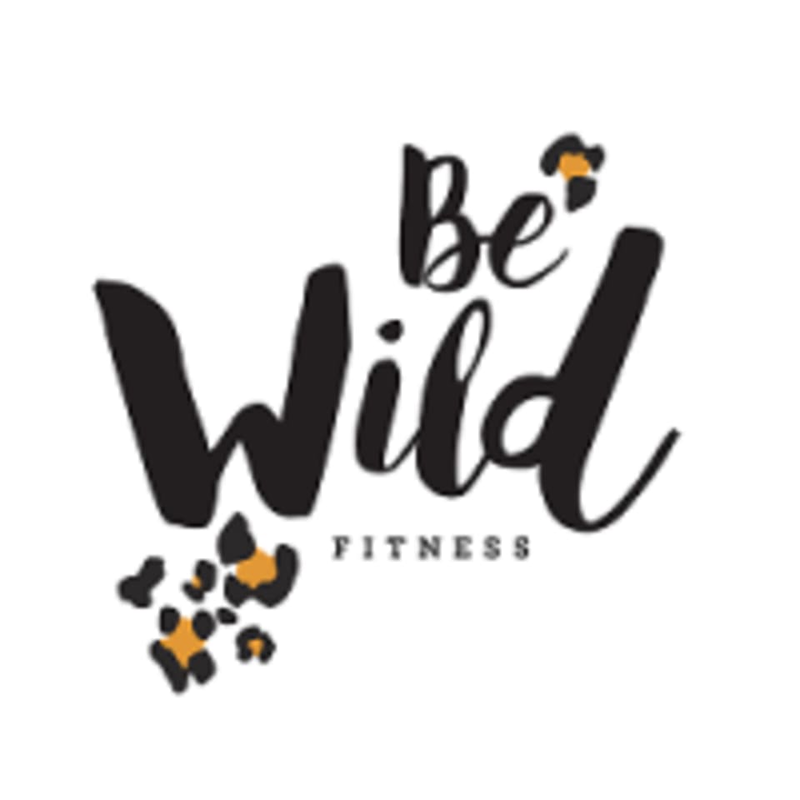 Be Wild Fitness provides custom-made packages that fit your lifestyle. They have certified trainers who will take care of your training programs with utmost safety. Please wear comfortable activewear, such as shorts and a top. Avoid wearing jewelry or applying lotion prior to class. Be Wild Fitness is located at 138 Ronkonkoma Ave in Lake Ronkonkoma, New York. Loved it! Instructor was patient, clear, and fun! Class was welcoming and enjoyable! Definitely want to come back! Jacky is a great teacher! I learned a lot and it was only my first time ever doing pole. Definitely recommend!